There are plenty of viable options available but we have a look at the top five free agents this summer who can make a huge impact wherever they go. Be it Zlatan Ibrahimović or Robert Lewandowski, players signed on a free transfer have a knack of making it big for their teams and this summer will be no different. There are plenty of viable options available but we have a look at the top five free agents this summer who can make a huge impact wherever they go. The German midfielder has already announced that he will be leaving Liverpool this summer. Liverpool has already signed Fabinho as his replacement and Can will be forgotten at Anfield very soon. Can, 24, is a box-to-box midfielder and has improved significantly in the past two seasons. 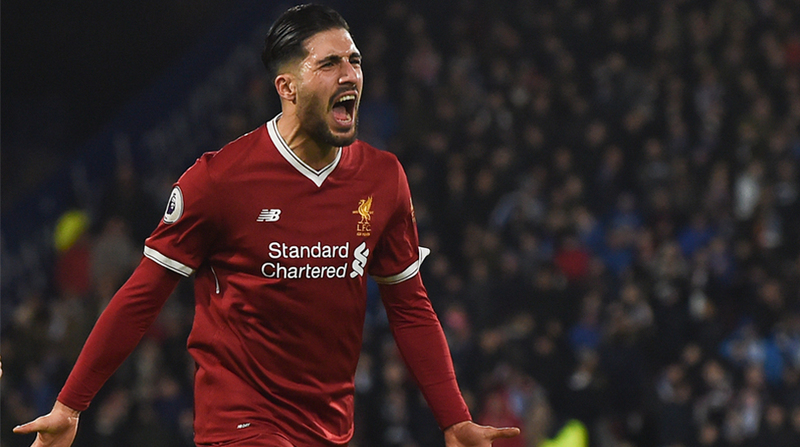 The German international was a crucial cog in the high-pressing setup of Jurgen Klopp and any top European club will be happy to have his services. 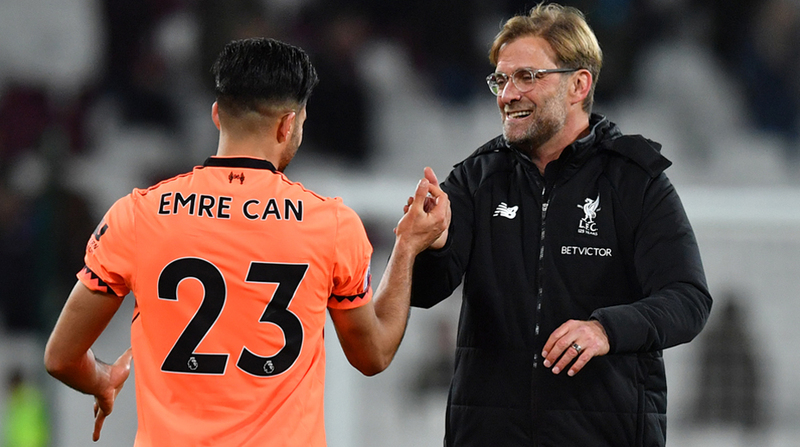 Juventus are long-term admirers of Can and if reports are to be believed, he has already signed a contract with Juventus but with no official announcement yet, many clubs will be looking to hijack the deal at the last moment. The English International has been at Arsenal for the past decade and his contract expires at the end of this month. Unai Emery, the new Arsenal boss, has asked him to stay but he is yet to sign a contract extension making him one of the top free agents this summer. Wilshere was once touted for great things but injuries have blighted his career at Arsenal. He spent the 2016/17 on loan at Bournemouth and impressed everyone with a string of good performances and he was called back to Arsenal for 17/18 season. 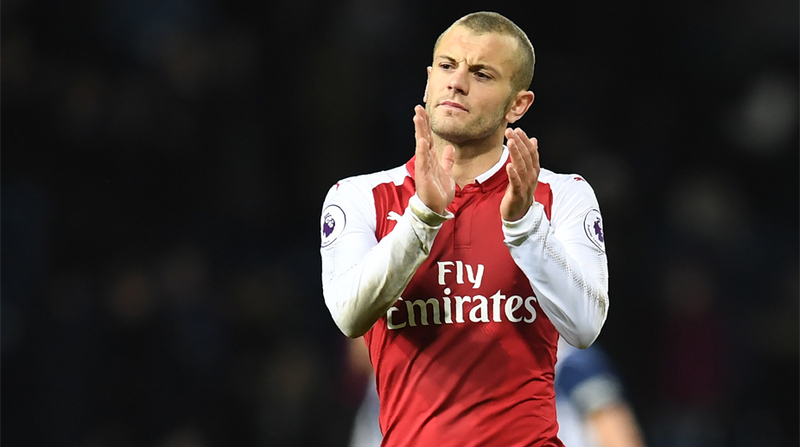 At 26, Wilshere still has the age and talent on his side and many clubs will be looking to target him. 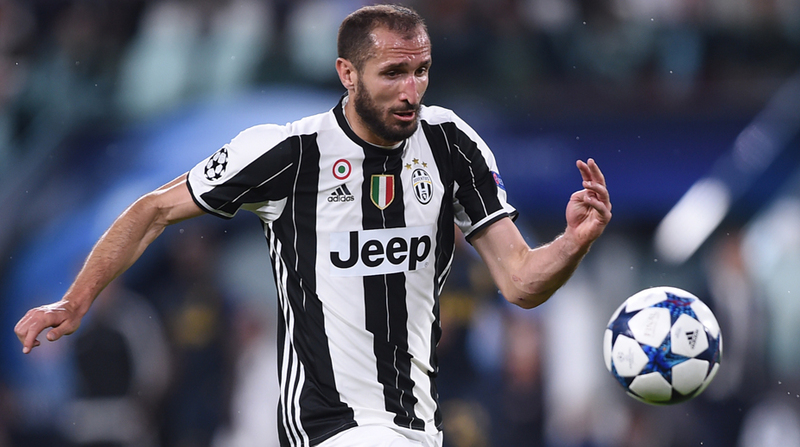 Giorgio Chiellini has been at Juventus for more than a decade now. The Italian International is a rock at the heart of defence for Juventus and he is yet to sign a contract extension. Although, he has assured the fans that he will sign an extension but he remains a free agent as of now. Former boss Antonio Conte is a huge fan of Chiellini and is looking to get him to Chelsea. Chiellini will be a valuable addition to any side and till the time he signs a contract extension, he should be on the bucket list of all top European clubs. Meyer, 22, has been at Schalke since 12/13 season but the club’s sporting executive Christian Heidel has already confirmed that he will be leaving on a free transfer this summer. The German International is a versatile player who can play anywhere in the midfield. At 22, he has bags of talent and many top clubs will be looking to sign him. He has been linked with both Arsenal and Liverpool but it wouldn’t come as a surprise if he is linked with other top clubs as well, given his talent and age. 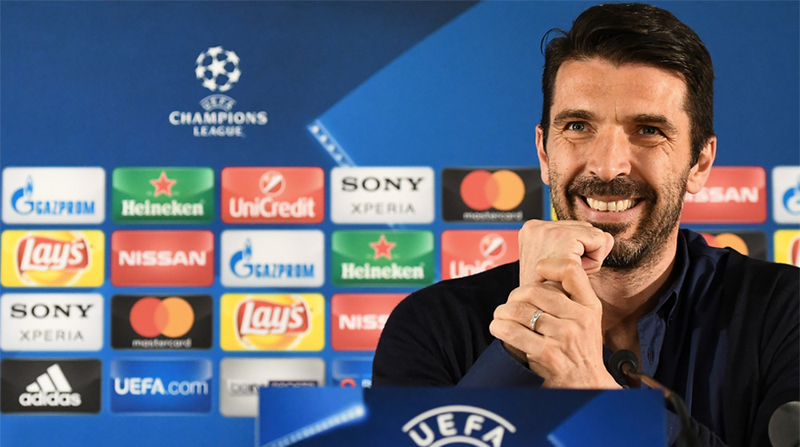 At 40, Buffon still has the passion and zeal of a 21-year old. The Italy legend has been at Juventus for more than 15 years now and has already announced his exit from the club. The Bianoceri legend has won it all in his illustrious career apart from the Champions league. His desire for a CL title is known to all and he looks all set to join PSG on a free transfer making one last attempt to win the much coveted trophy. His PSG transfer has not been confirmed yet and clubs will be looking to land him, just to get his charisma and experience on board.